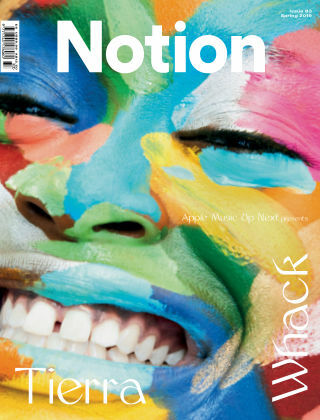 With Readly you can read Notion and thousands of other magazines on your tablet and smartphone. Get access to all with just one subscription. New releases and back issues – all included. In the know about the music you love and the sounds you’re yet to discover, Notion is as independent as your music taste. 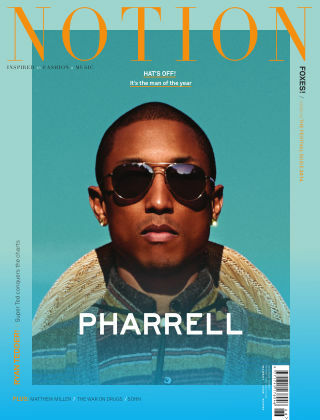 Our digital destination and quarterly print editions are a platform for pioneering talent, while Notion’s creative hub — Studio Notion — builds bridges between brands and the music business. At the same time Notion’s live music agenda mixes bespoke music happenings, with carefully curated festival level events. With one ear to the ground, Notion is dedicated to creating space for contemporary culture, bringing you the freshest faces in music and beyond like you’ve never seen them before.